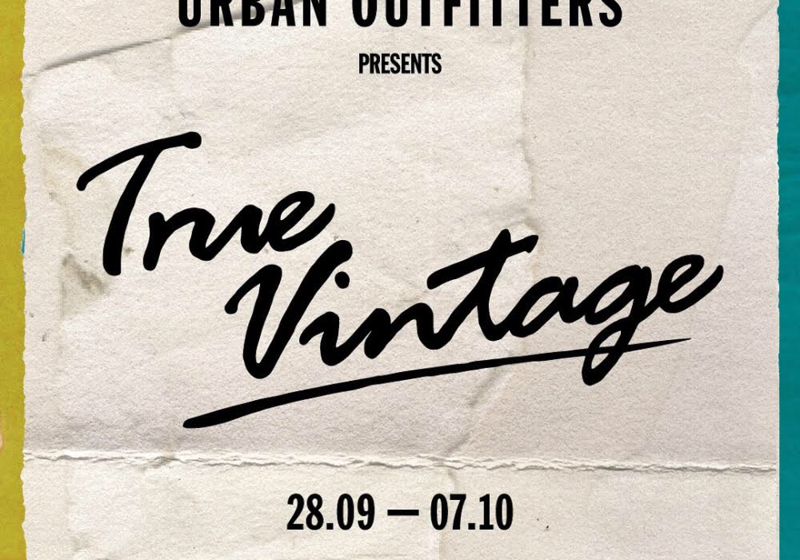 True Vintage is the UK’s leading online vintage retailer founded by Rory Westbrook. Despite an incredibly competitive buy-and sell-market, and a 90s style revival touching every corner of the fashion industry, True Vintage have managed to stand out and catalyse on this booming market. This is down to their carefully curated product, made up of some of the most desired brands on the vintage circuit. True Vintage’s success is evident from their 162,000 strong Instagram followers, as well as recognition from big industry names such as Vogue and Tommy Hilfiger. With a landmark pop-up in Urban Outfitters in Manchester last week, I went down to meet Guy Westbrook to learn more about the buzz around True Vintage, where they’ve come from and what’s next. What is so great about True Vintage is that they wholly understand their customer. It makes sense when I learn that the company is still ran by a very close circle of friends who began packing orders in Rory’s university house, and who share the same love for fashion. Whatever in store for the team at True Vintage, it’s apparent their growth won’t be stunted any time soon.